Attention wine lovers! We have some information that might be valuable for your upcoming trip to the Pacific Northwest. If you want to combine stunning landscapes with delicious, regional wines, then you need this itinerary for the perfect Cannon Beach wine tasting adventure. Not only will you learn about three unique wineries along the coast, but you’ll also find out where to go for an exquisite glass of red or white! Read on for details and start planning your visit today. Planning a vacation can be daunting. Where should you eat? What should you see? Where can you stay? Take a deep breath and relax. We’ve got you covered! 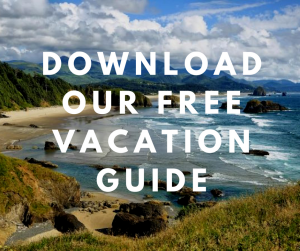 Before you dive headfirst into organizing your Cannon Beach wine tasting adventure, download our free Vacation Guide! You’ll get local recommendations for restaurants, museums, events, outdoor activities, and more! When visitors think about Oregon’s wine country, most imagine the rolling hills of the Willamette Valley. The Willamette Valley is a premiere wine destination and is home to over two-thirds of the state’s wineries and vineyards. But did you know that there are a number of quaint wineries near Cannon Beach, too? These wineries line the coast, stretching from Seaside all the way to Coos Bay. Visiting them is an excellent way to see (and taste!) the best of Oregon. 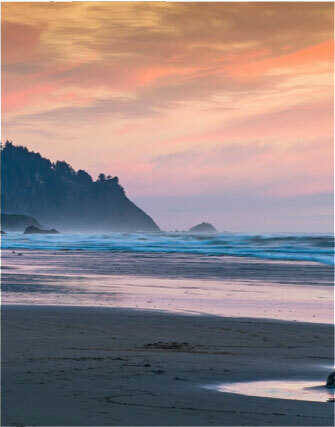 There are a lot of towns along the Oregon Coast worth exploring, but Cannon Beach is a preferred destination for many people. This quaint coastal town is packed with charm. Use Arch Cape Inn as your starting point, then get in the car and begin your journey to these coastal wineries! Just north of Cannon Beach is Buddha Kat Winery in Seaside, OR. This facility boasts a quaint tasting room where you can sample a variety of red and white wines. They even have award-winning fruit wines! To the south of Cannon Beach is one of our favorites destinations: Nehalem Bay Winery. This gorgeous and historic winery welcomes visitors from all over. The unique tasting room features cool stone floors and brick walls, and the aroma of the surrounding cinnamon brooms fills the air! Nehalem Bay also serves Tillamook cheese and crackers to accompany your wine. The Flying Dutchman is another must-see. This family-owned winery enjoys a breathtaking location along the coast, where salty air gives the wine a unique Oregon flavor. This winery is recognized throughout the state and has won many medals and awards. Make sure you try their famous riesling! A great place to stop for a quick bite is Blue Heron French Cheese Company. After all, you’ll need some energy during your Cannon Beach wine tasting adventure! You can snack on handmade sandwiches and even buy a bottle of wine to bring home with you. 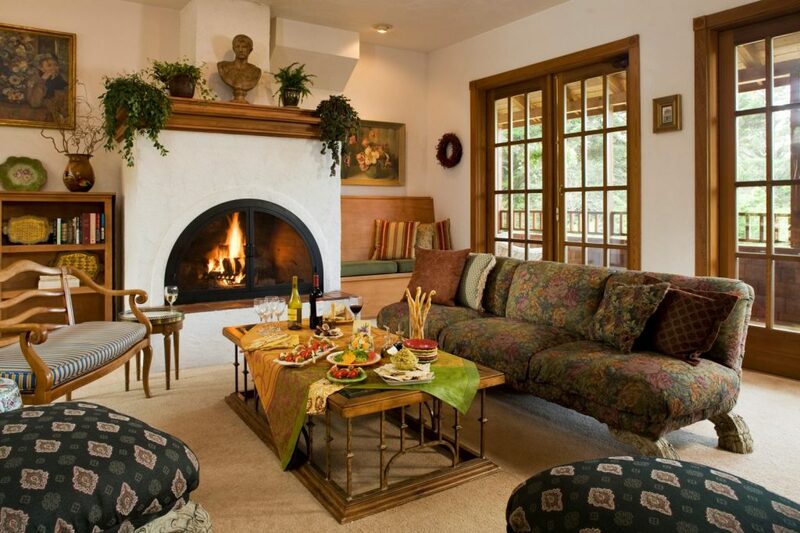 Our gorgeous B&B is the perfect home base for your Oregon wine tasting trip. Indeed, we’re at the heart of the coast! 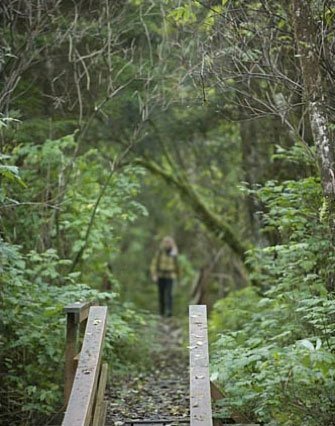 Experience Oregon’s charm in an Old European atmosphere and relax like never before. 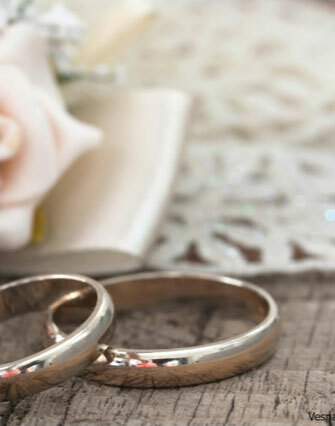 Browse our stunning accommodations and find the one that you prefer. 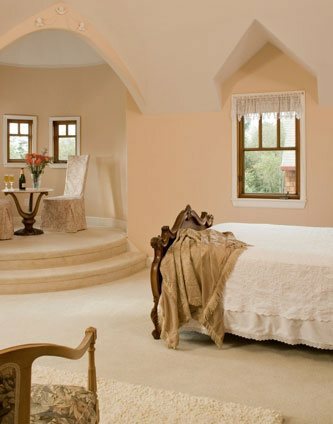 Each room is decorated in a fine style and offers the ultimate Oregon experience. You can wake up to birds chirping right outside your window and listen to the distant sound of crashing waves. When you’re ready, join us downstairs for a delicious homemade breakfast and continue exploring Cannon Beach!